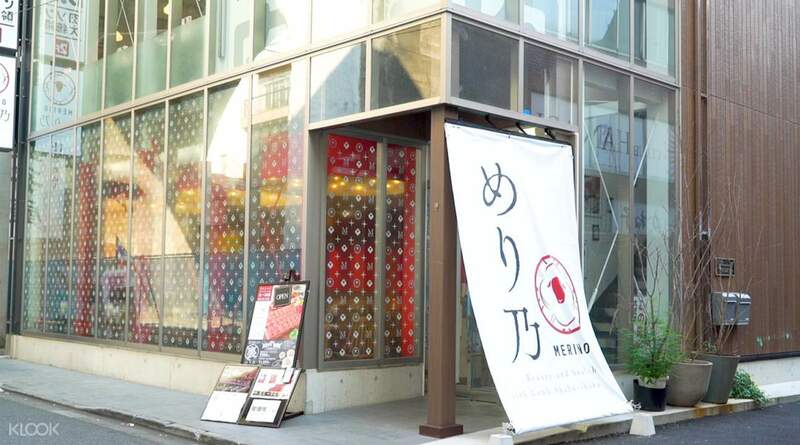 Feast on all-you-can-eat shabu-shabu, or Japanese hotpot, with a visit to Merino! 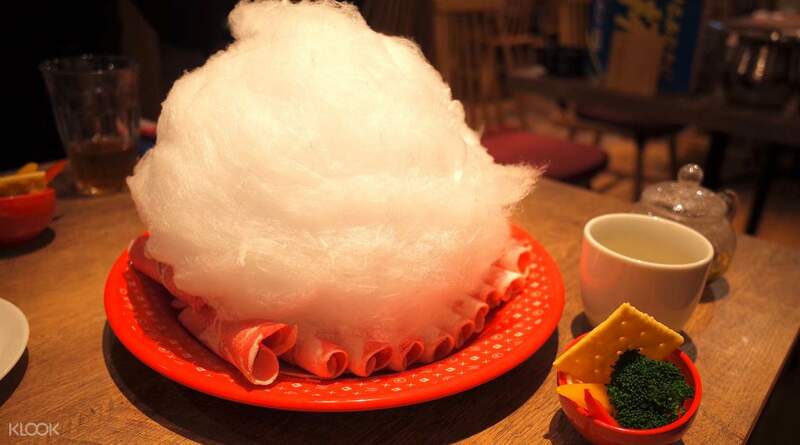 Feast on delicious dishes that showcase authentic Japanese flavors with a visit to Merino, a popular restaurant with branches in Tokyo's Akihabara and Shinjuku. 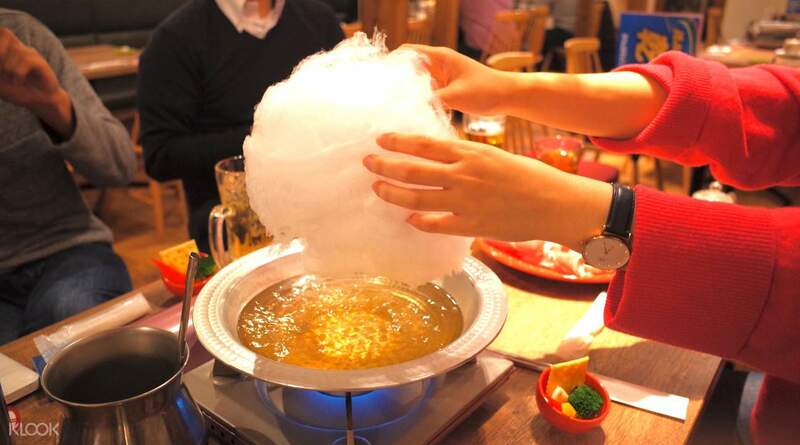 Serving shabu-shabu, or Japanese hotpot that combines thinly-sliced meat with fresh vegetables, Merino is a must-visit for customers who wish to feast on one of the country's most popular dishes! 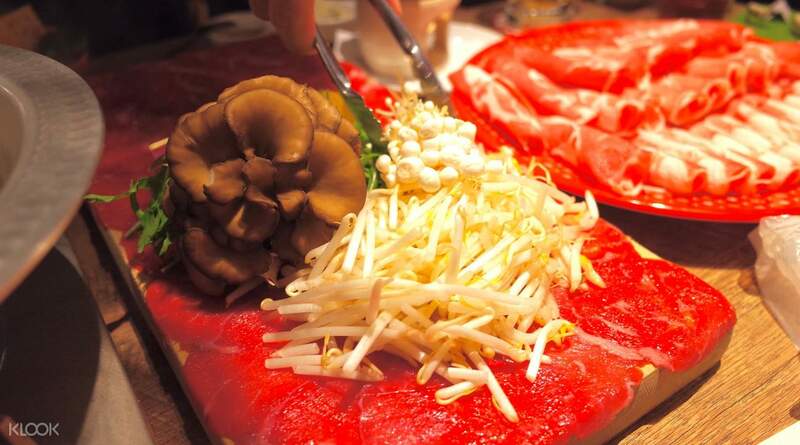 Feast like a king with Merino's All-You-Can-Eat Lamb & Beef Tongue Shabu-Shabu Couse, where you'll get to try shabu-shabu made with lamb and beef tongue, two of Japan's hottest ingredients because of their alleged beautifying properties. 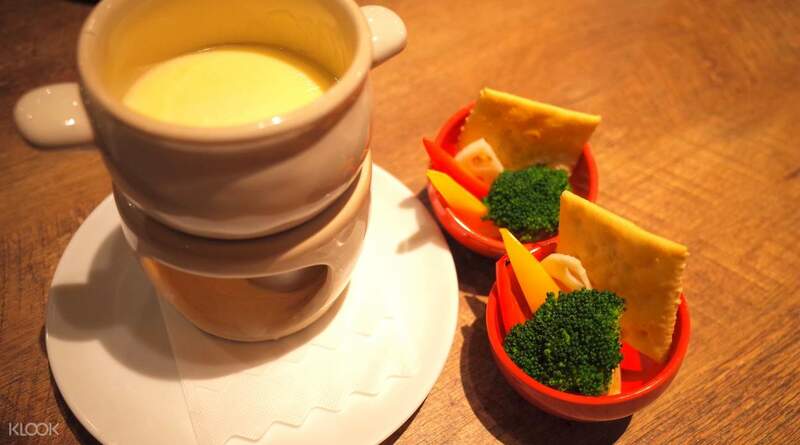 You'll also get to enjoy an assortment of other dishes such as Cheese Fondue, Assorted Vegetables, and even some Udon Noodles! The meal ends with a decadent dessert that's sure to satisfy your sweet tooth, which will leave you with a full stomach and a happy mind. Eat without all the guilt by adding a variety of fresh vegetables into the boiling pot of water! Enjoy hassle-free reservations to the restaurant by booking through Klook!